Tanauan City is a 2nd-class city in the province of Batangas. Situated just an hour away from Manila, the place is the new booming destination for staycations and family getaways. At the heart of Tanauan, we found this place called Bambu Cafe' and Bar. It is far away from the developed part of the city. It is a picture of a laidback lifestyle. The roads connected to the place is filled with local vendors selling local harvest and crops, such as fruits and vegetables which makes traveling towards the place a more exciting experience. Bambu is a private modernized farm built for the perfect outdoor and indoor dining experience. 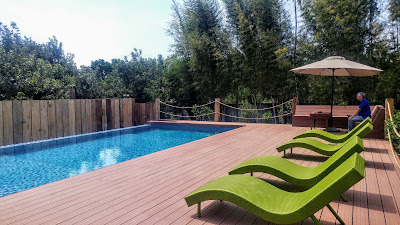 Guests will surely enjoy the spacious ambiance and the fresh air as the entire place is surrounded by bamboo trees. 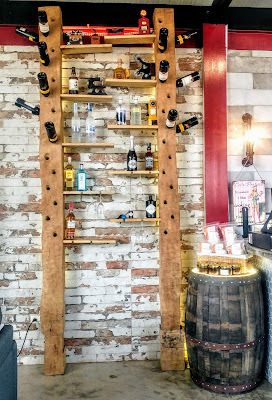 Bambu Cafe' and Bar features Bambu by Chef Abe, a cool and hip bar serving Asian and American dishes. 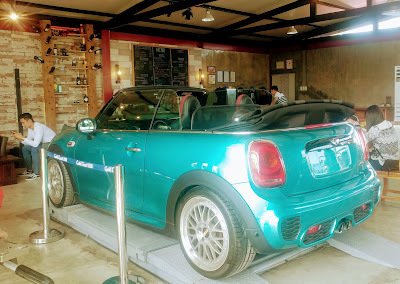 Its centerpiece, the green Mini Cooper and the Harley Davidson motorcycle at one corner of the establishment is one-of-a-kind concept. The luxury vehicles add a contemporary and more interesting vibe within the area. 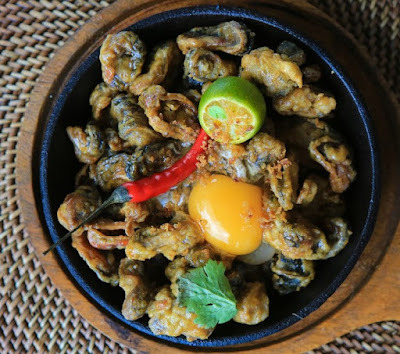 Bambu by Chef Abe serves unique dishes conceptualized by none other than Chef Abe who is a graduate of culinary. 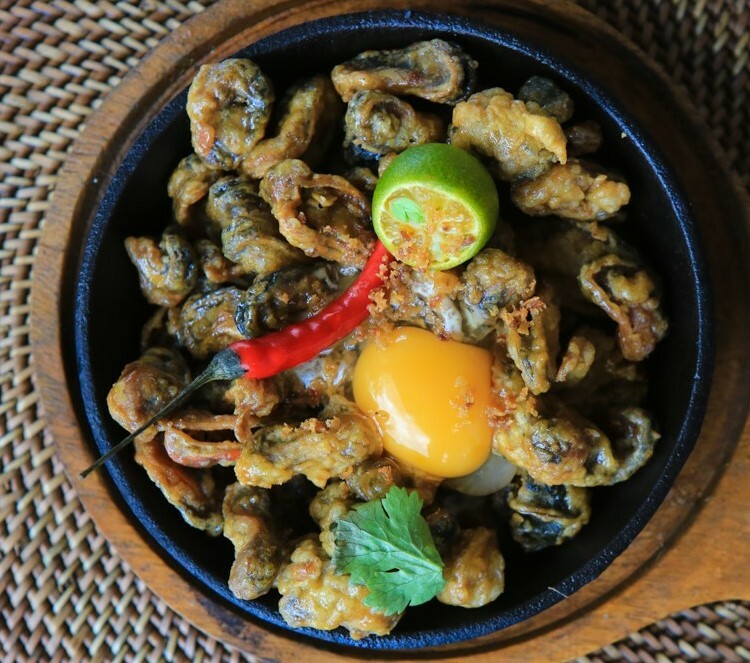 Some of its best sellers are the Tahong Sisig, Hamonado Crispy Pata, and Kalabasa Cheesecake. 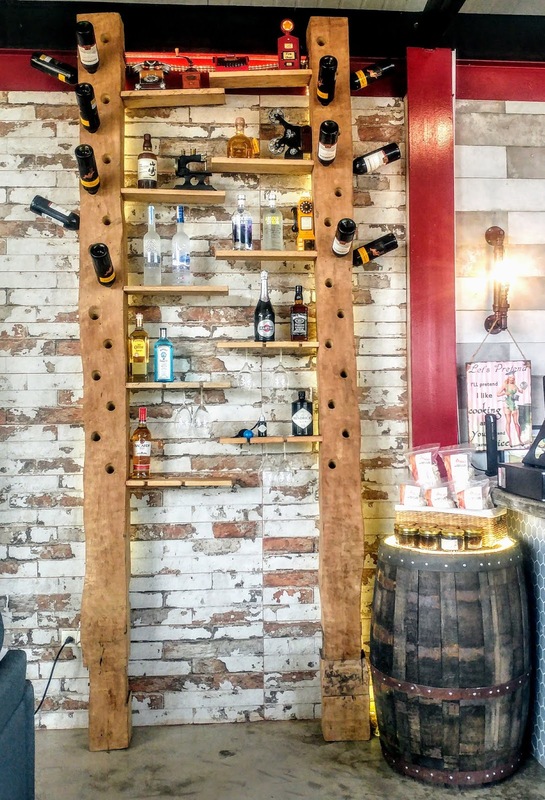 Bambu has a lot of amenities for any occasion and getaway. They have an event place which can accommodate up to 350 persons at a time. 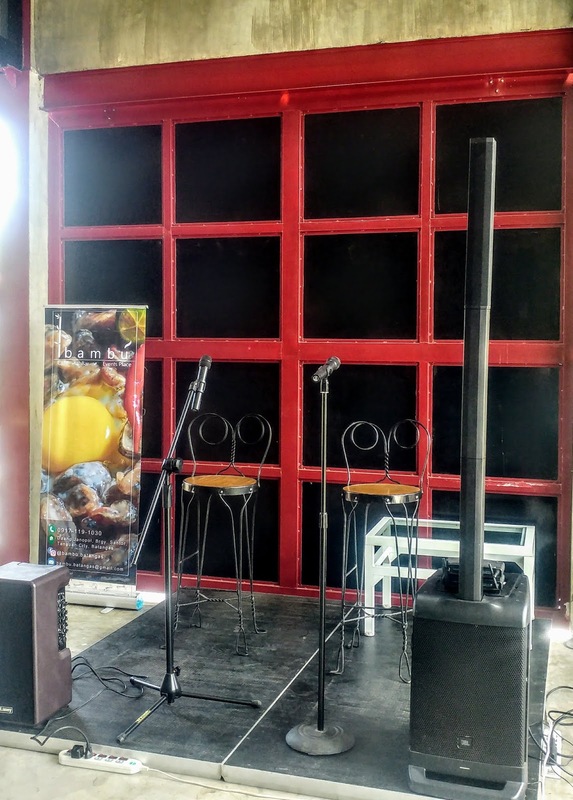 This can be a venue for parties, weddings, corporate events, and concerts. 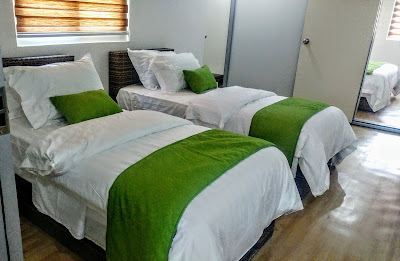 They also offer staycation and overnight accommodation. They have very cozy and modern air-conditioned cottages. Each cottage is complete with comfy beds, LED tv, a nice and clean bathroom/shower room, and a wardrobe. They also have a relaxing pool that is 5 feet deep. There's also a chapel if guests prefer a moment for serenity. 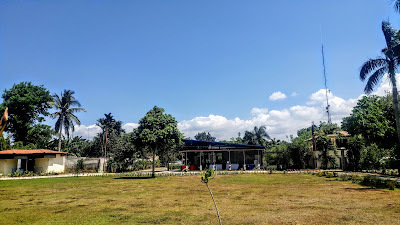 The open field at the middle of the place may serve for whatever purpose the guest wants it to be - it can be a play area for the kids and the kids-at-heart or a place for team building, sports, and other outdoor activities. 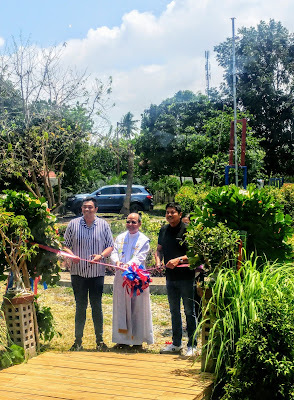 Bambu Cafe' and Bar is very positive that their place will be the next tourist attraction not only in Southern Tagalog but in the entire country, as well.